Photos of where I am from. Recent photos of Cypress Falls hike/bushwhack to caves and several waterfalls! Hemlocks line the lane heading into Granny and Paw's place up in the Blue Ridge Mountains. 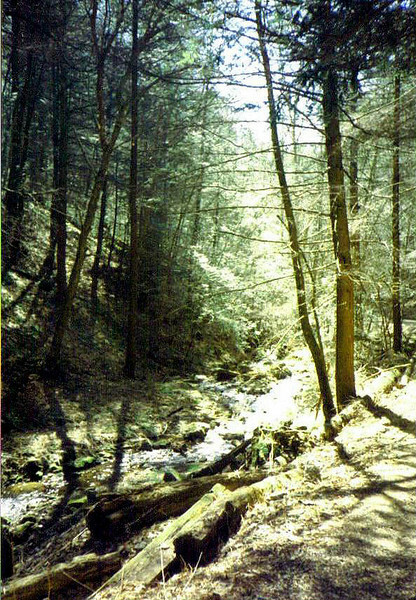 There is old growth forest, a creek, springs, and the lane might tear the oil pan out from under your car. The lane is long, winding, deeply rutted, poorly maintained, but we don't pay it any mind. We're used to it.